Feeling the Henna Tattoo LOVE! My new updated Henna / Face Painting booth. YEAH!! Dina Colada is known as the Fastest Face Painter In The WORLD! If you need a lot of children painted on a budget, Dina's special face painting techniques will blow your mind! She can paint 3-5x faster than any other face painter, and she is well worth the price. 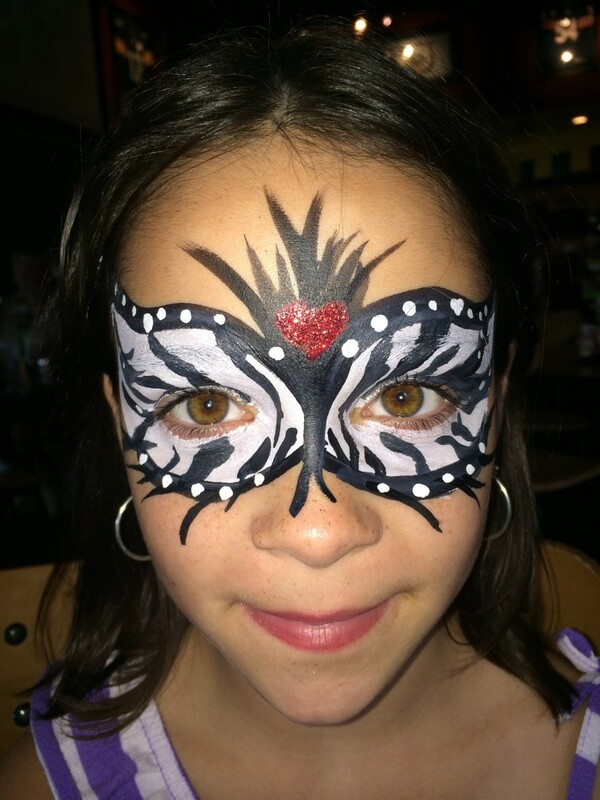 Dina Colada's also works with several other highly skilled and professional face painters in the tri-state area. 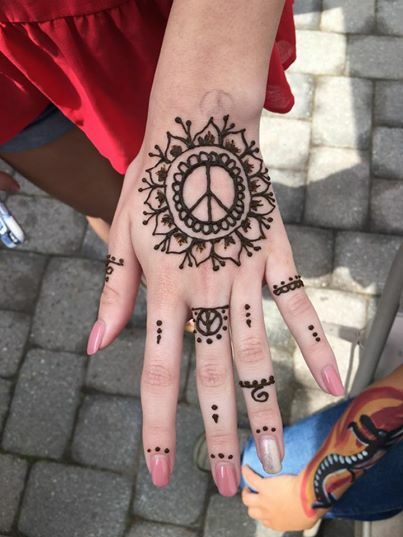 We also do Henna Tattoos as well! If you want to impress your guests and give the kids a party they'll never forget Dina Colad is the very best choice. Dina and her team LOVE kids and adults. Great for company picnics, birthday parties, bat mitzvahs, bar mitzvahs, fundraisers or fashion shows! Black and Blue was great!! We had a company picnic and Black and Blue came to do face painting for the kids. They were fantastic! On time, stayed the entire time, were professional and friendly! The kids really enjoyed it! She did such a wonderful job! Went above and beyond for my child's party. She made the day very special! Would absolutely hire her again. It was a pleasure getting to spend the day with such a wonderful child. Alex and her friends were great! You can expect a fun-filled party with laughter, ohs, and ahhs! Dina Colada and her team gives the best experience for children's birthday parties and corporate events. Dina Colada's Face Paint and Body Art does face painting, body painting and Henna tattoos in WV, PA, MD, OH, and surrounding areas. We will travel to you, even farther and will charge for travel time. If you want the BEST— book Dina Colada's Face painting or Dina Colada's Henna Tattoos for your event. We specialize in FUN! 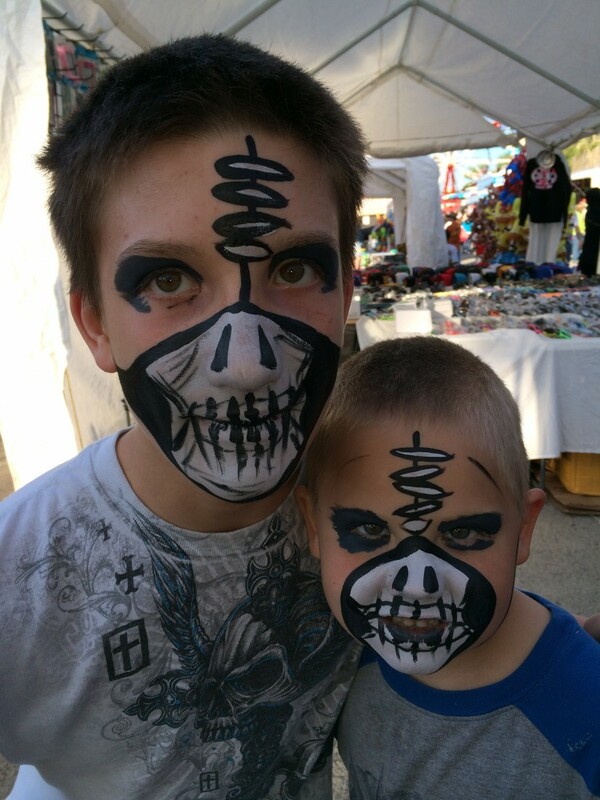 Face painting for your town's yearly party! 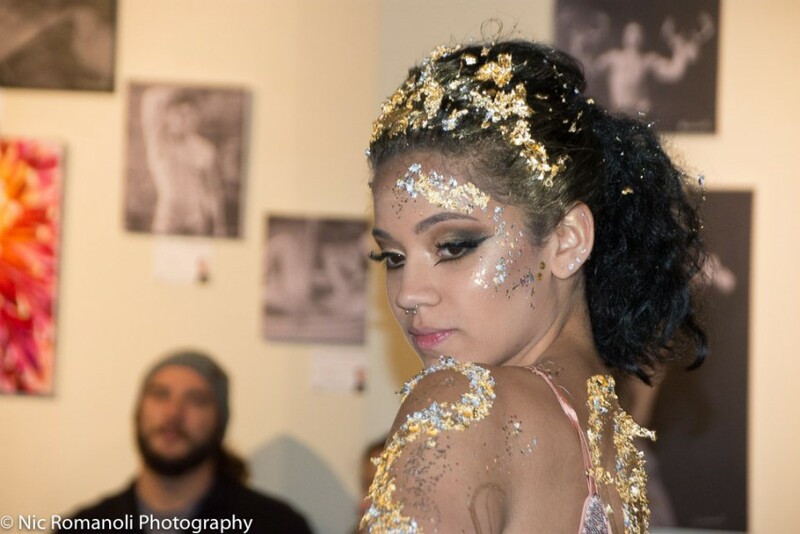 Fashion shows can use glittery body painting, gold leafing, and pixie paint to bring wow to any stage! Sporting events can have their custom logo or mascot as face, body, arm painting for the big game! Dina is also available for your child's favorite characters (at a different price). Smiles from happy people are my biggest influence!